The Meriva has been a constant in Opel’s offerings since the early 2000s, and this is because it is a cheap mini-MPV which can easily handle a family of five in and outside a city. However, because the current model had been released back in 2009, newer competitors such as the all-new B-Max started to steal its customers. 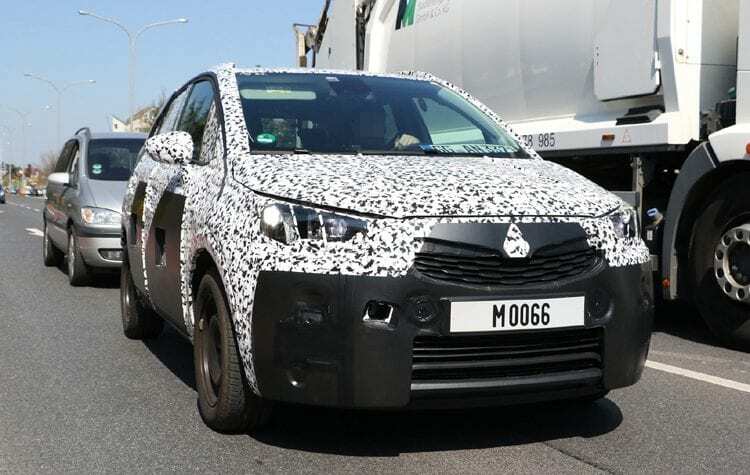 Instead of refreshing the current car once again, like some of their rivals did, it seems that an entirely new version is going to be released with the 2017 Opel Meriva, the third generation of this highly successful small MPV. 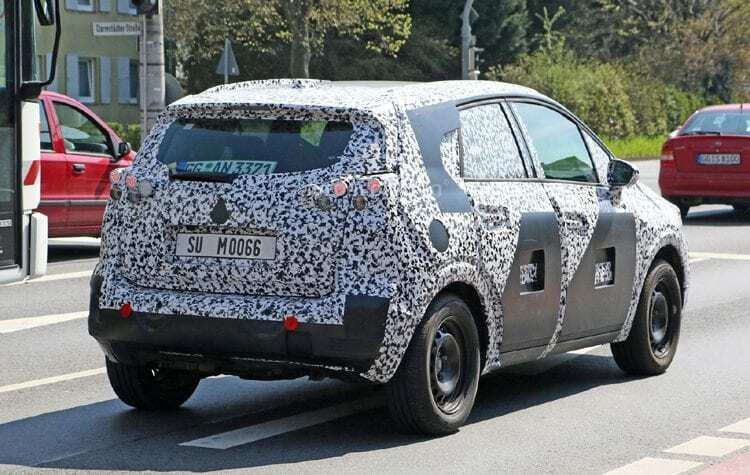 The new car will be using the same platform as the latest Corsa, meaning that it will likely be lighter and also slightly larger than before. This is great because its rivals grew bigger as well, and the extra space will be very handy in accommodating up to five passengers and their luggage. The extra size shouldn’t impede the city-driving characteristics of the model, and the price should remain under the equivalent of $15,000 for a base version of the car. 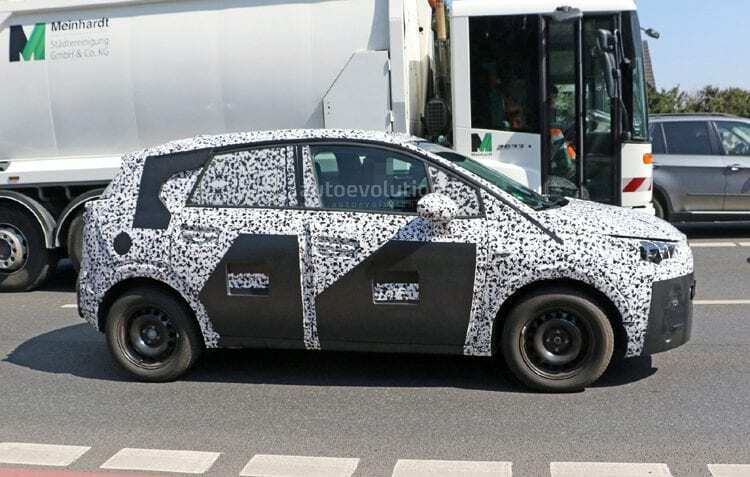 Likely the largest drawback we can see on the upcoming Meriva is the removal of its highly appreciated rear doors. These opened the other way around to 90 degrees, so allowed children to be protected by incoming cars and people while boarding the car. The camouflaged version we saw a while ago is missing these doors, and the production model might not get them, after all, considering the amount of weight they add. We only hope that even though they will not be offering the great design of the older model, the new doors will open wide enough to allow for really easy access towards the rear doors. In order to be smarter, the interior of the upcoming 2017 Opel Meriva is going to bring quite a bit more storage compartments than before, better materials even on the base model as well as the same dashboard as in the Corsa, which is far better than that of the older model. The new materials will not be only more pleasant to the touch, but they should also be more rugged to keep them in better shape after the kids abuse them. Powering the tiny 2017 Opel Meriva will be a base 1.0-liter inline three turbocharged petrol engine offering 90 horsepower and 125 lb-ft of torque. Larger naturally aspirated engines will be available in certain markets while the top of the range model will get a 1.4-liter turbocharged mill with 100 horsepower and 148 lb-ft of torque. A 1.3-liter diesel with 75 horsepower is also going to be an option for those looking for better fuel efficiency. Overall, this car will be able to offer all those needed features you expect from family oriented small vehicle. The versatility of mini-MPV with enough space that is cheap and economical is just the right thing that most drivers are looking for in this segment.